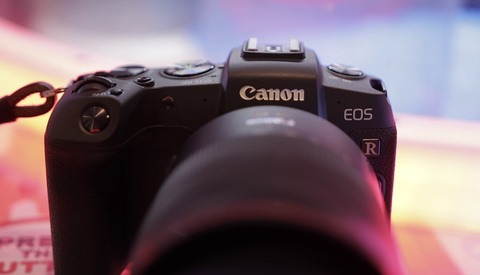 This rumor would fall in line with previous speculation that Canon has been planning to launch two full-frame cameras in 2019: one with specifications that sit higher than the EOS R and more in line with the Sony a7R III and the Nikon Z 7, and a second, more affordable body that attracts serious amateurs and run-and-gun shooters, and drawing more customers towards its ever-growing line of mirrorless lenses. With CanonWatch anticipating an announcement on Valentine’s Day, CanonRumors is reporting that they expect this more affordable offering to be based upon the 26.2 megapixel sensor currently found in the 6D Mark II but this time coupled with the DIGIC 8 processor which was first used by Canon in the EOS M50 and implemented in the EOS R. Fans may be disappointed if Canon have opted to save money by using the DIGIC 7, especially given that some are speculating that this new camera will be capable of 4K at 30 fps. Essentially it feels like the 6D Mark II in a mirrorless form, just as the EOS R is a 5D Mark IV. 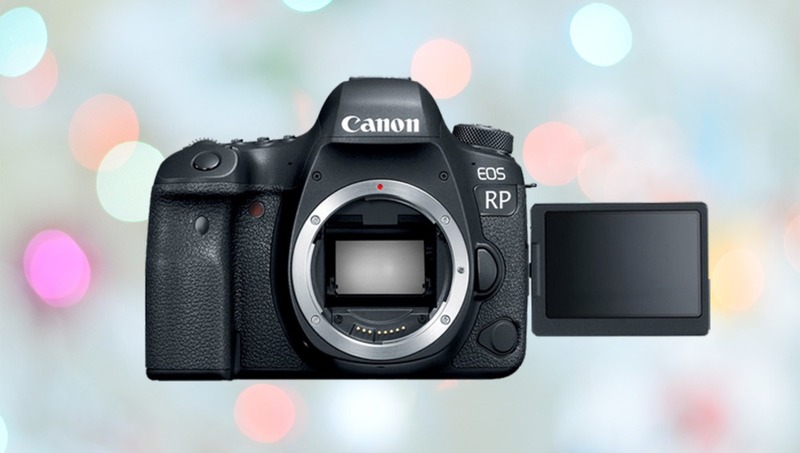 This could be a smart move from Canon, but just like the 6D Mark II, 4K 30 fps seems unlikely given the Japanese giant’s reluctance to undermine their more professional products with features that compare directly with the competition. 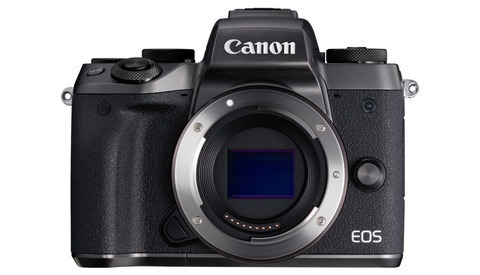 Most likely, this will be a full frame offering for stills shooters with some token video features thrown in, but not enough to draw customers away from their more expensive bodies, especially given that Canon probably needs to continue selling a large number of EOS Rs. If this RP is going to be cheap, it will be cheap for a reason. Will this be enough to draw existing 6D Mark II owners into Canon’s new line of lenses? And, even with the adapters available, will it be sufficient to tempt those on a budget into an ecosystem of glass that is significantly more expensive than the extensive line of EF lenses that Canon has created over the last couple of decades? Also, given the mixed feedback, will it feature the multi-function touch bar? The photos have already been leaked (Nokishita is usually spot on) and there's no touch bar or top screen. The touch bar is nice but I like the wheel. 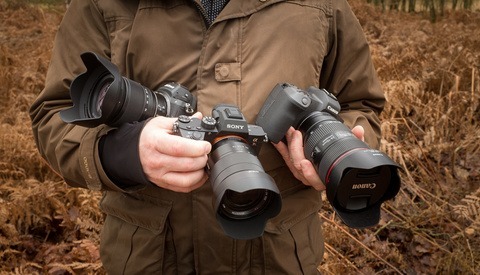 Can anyone here remember the disappointment of the 6dii over the 6d in terms of banding and noise in the shadows. Was this due to the sensor or the processor and therefore why would the budgetevel camera be any better? Is this budget camera going to be touch screen and have a full articulating backscreen? I've been using the 6d for event photography ever since it came out. I never have any issue with banding or noise. It's a great budget camera. So good that I bought a second one. The internet spreads a lot of false rumors about cameras. Somebody wacks a file with a massive exposure increase and pronounces the camera bandy/noisy, and the internet repeats that "disappointment" like an echo chamber. In the meantime the actual camera is a great performer. Do u mean the 6dii. While everybody is waiting for EOS R "Pro"